Elderly women are over-prescribed medications more often than elderly men, according to a study from researchers at the University of British Columbia. Elderly women are overprescribed medications more often than elderly men, according to a study from researchers at the University of British Columbia. Elderly women are overprescribed medications more often than older men, according to a study from researchers at the University of British Columbia. In a study to be published today, Professor Steve Morgan and his research team examined when people over age 65 were prescribed "inappropriate" medicines for their age group. Morgan said many medications may be safe and appropriate for younger people, but are potentially risky for older people. It's relatively common for potentially inappropriate drugs to be prescribed to older people in British Columbia — and more specifically —- to women, Morgan's team found. "Nearly one in three women over age 65 were exposed to potentially inappropriate prescriptions," Morgan said. Other studies have previously described this phenomenon, but the new study had more data, and could therefore eliminate other factors, namely that women tend to live longer. 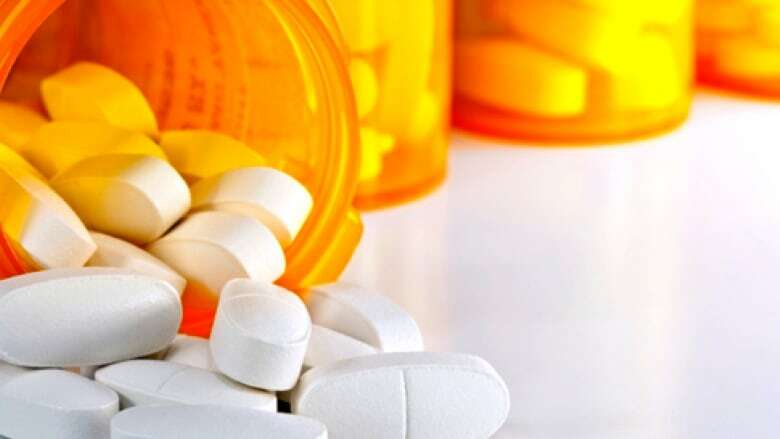 "When you account all of the medical and social factors that might influence risk of these inappropriate prescriptions, women are still at higher risk of receiving these kinds of medicines," Morgan said. This study underscores the importance of patients talking to health-care providers about whether they're taking the right drugs, Morgan said.